Movember wrap: "Where's your mule?" 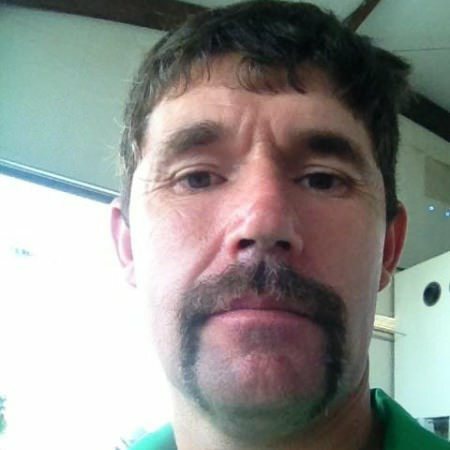 Where’s your mule, Pablo?Padraig Harrington thoroughly enjoyed Movember and the reaction he got to his Fu Manchu moustache. “I was going for the most outrageous look I could get to bring attention to a good cause,” Harrington said before the 25th anniversary Bank of Ireland Excellence in Sport Awards at Dublin’s Burlington Hotel on Monday. 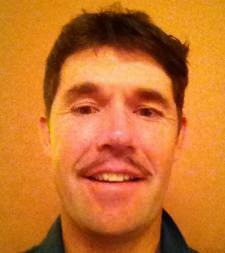 Padraig Harrington sports a moustache for “Movember” in Singapore. Picture: Jenny Matthews/www.golffile.iePadraig Harrington has become used to shaving the lip in recent years but not even a Fu Man Chu style moustache grown to raise awareness of male cancer month Movember could prevent another bad day on the greens in the Barclays Singapore Open. 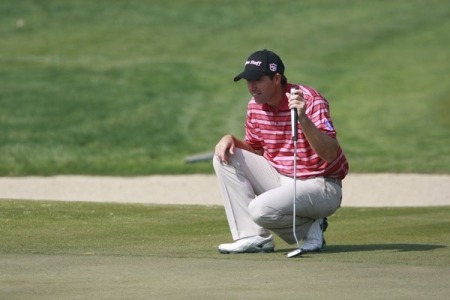 Harrington: "I'd be out to pasture by now if I was a horse"